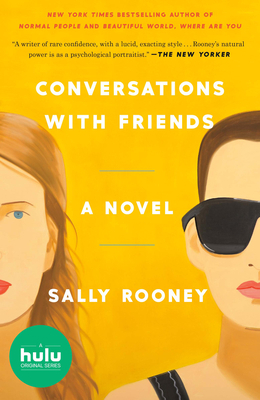 A very impressive new voice in contemporary literature, Sally Rooney has produced a novel that embodies the tensions and conflicts of modern relationships, in all their forms. Her characters are intelligent, observant, and relatable in their flaws and anxieties. The book, like the relationship that protagonist Frances becomes involved in, entangles you more and more intimately as it progresses, until you are wholly consumed with the story.